ROAD TOWN, Tortola, BVI — Spanish police say they have arrested 11 people — mostly Russians and Ukrainians — in an operation targeting foreign organized crime gangs involved in money laundering. Police said those arrested allegedly ran a network of companies through which they channeled money from Cyprus and Tortola in the British Virgin Islands to buy real estate in Spain. The group had laundered about 10 million euros ($11 million U.S. dollars). 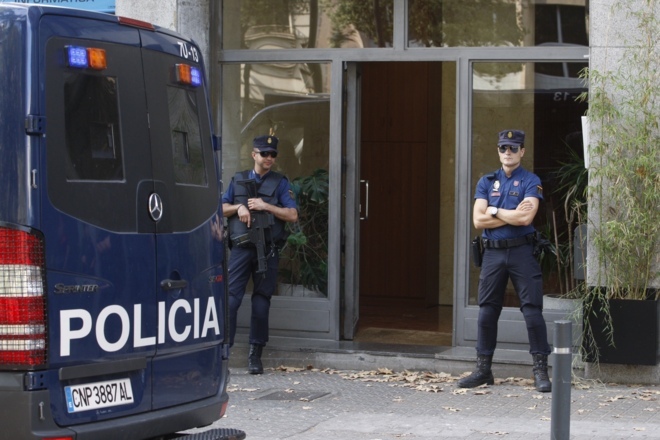 Police said the arrests took place in the northeastern port city of Barcelona. Police arrested eight people, mostly Russians, on June 28 and seized property worth around 62 million euros ($68.7 million U.S. dollars) in a similar operation. Samsung Pay Launches In Puerto Rico ... Why Not The Virgin Islands Also?